TOA's CAN/ULC-S576 listed VM-3000 product line can now be connected to a fire panel. 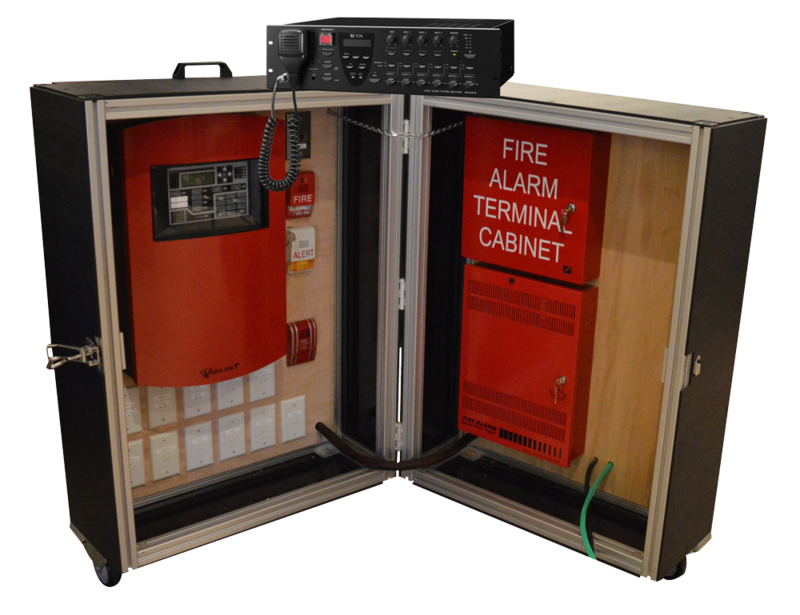 The VM-3240VA Voice Alarm System Amplifier together with the RM-200M Remote Microphone interrupts the fire panel to broadcast emergency messages and provide other communications such as strobes. Contact your Regional Sales Manager to learn more about our VM-3000 Integrated Voice Evacuation System and Give a Voice to Mass Notification.